Cleaning Your Computer's Registry -- Is It Necessary? Before going into detail about cleaning your computer’s registry, first I want to discuss your registry is. The registry within your PC holds details about every piece of your computer. For instance where programs are stored, which programs are in your Start menu, which programs have shared applications, and so much more! Essentially, everything you do within your computer is recorded within the registry. For instance, the URL to this article can now be found in your registry. As stated above, the registry holds details about every piece of your computer. Things are added to the registry daily. Unfortunately outdated things are rarely, if ever removed. That is unless the user does it themselves. Manually going into the registry can be overwhelming. There are various programs available that are designed to clean the registry. One of which is PC Matic. PC Matic offers the ability to automatically clean the registry after each scheduled and manual scan. The Pit Blog, tips cleaning registry, registry. permalink. 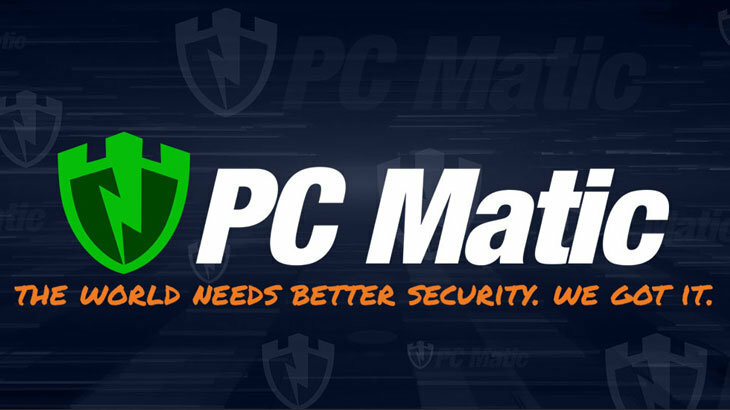 Read about PC MATIC cleaning the registry! After running the app 4 of my short cuts no longer work. Surprising? Going on the web and asking about short cuts the answer “registry is corrupt?”? I still have not got Pandora back or EDGE. Page Plus loads by using an image created in Page Plus to get it to run and most of the program is gone. Looks like a new Install, however not knowing what damage there may be I have not re-installed. @ken volz: Two cane back??? Page Plus is screwsed. I need to clean the registry of any old crap however you can’t find it?